There are few places for growing white wine grapes in California like Los Carneros and the Sonoma Coast. 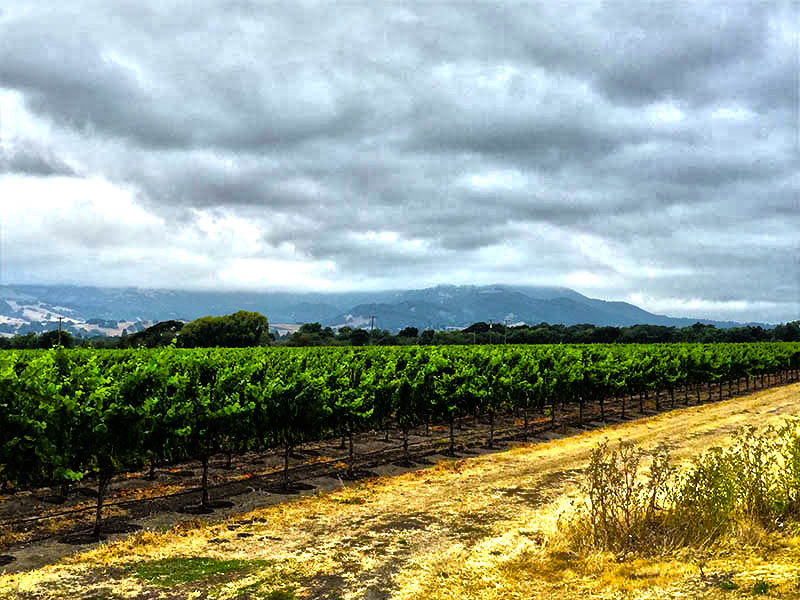 On the shores of San Pablo Bay, and on low hills rising gently above the bird sanctuary marshes between Napa and Sonoma, Los Carneros (“the place of sheep”) vineyards are serenaded by a magical trio of sun, fog and breezes throughout the days and nights of typically long growing seasons. Grapevines struggle in these rocky, shallow soils rooted in marine sediment, and yield smaller harvests, translating into varietally authentic Chardonnays with heady aromas, layers of ripe fruit and sustained vibrancy on the palate. The Sangiacomos have been stewards of prized vineyard lands in Sonoma since 1927. Their hard work, meticulous attention and love for viticulture have made them a bastion of quality winegrowing. We are honored to be a Sangiacomo Family customer. 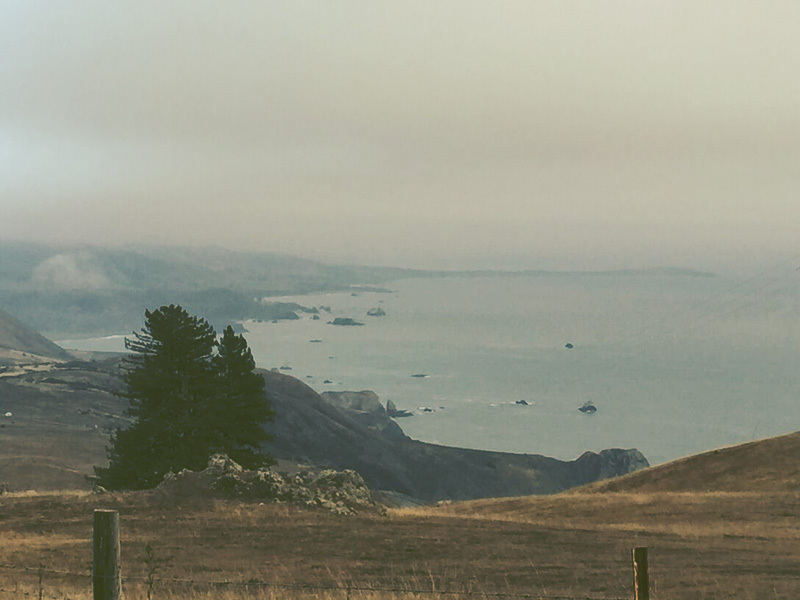 On the spectacular yet sparsely populated Sonoma Coast, mist-shrouded, windswept mountains rise against the vast Pacific, separating the ocean’s fury from rolling leeward hills, gentle meadows, wide bays and countless fresh water streams. Over two decades, the near-constant fog and frugal coastal soils have inexorably drawn intrepid winegrowers to this beautiful dreamscape. We source fruit from prized vineyards in this extraordinary region to craft fragrant, structured wines with singular character. Above all in making wine, the relationship between grower and winemaker is sacrosanct. Trust is everything. Our philosophy of working with small, unique Los Carneros and Sonoma Coast vineyards reflects that trust and passion for conscious living and winemaking.